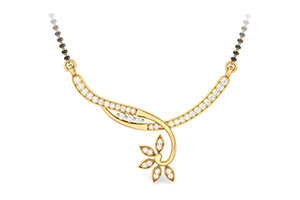 A symbol of wealth, purity and love, a diamond leaves no one unmoved. Diamonds are formed at incredible depths of the earth, between 150 and 300 km below the surface where the conditions are extreme temperature and high pressure.. 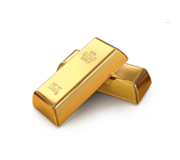 They are pushed up and exposed at the earth�s surface by a kind of volcanic eruption through volcanic pipes of diamond bearing rock such as kimberlite. 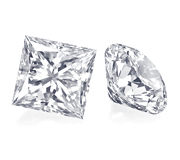 It is believed that all diamonds are at least 990,000,000 years old. Natural diamond sources have been discovered in approximately 35 different countries around the World across several continents. Like South Africa, Australia, Russia, India, China, US, Canada etc. Following are top ten diamond producing countries in the world. Mined diamonds are also called rough diamonds; rough diamond goes under a long process to get shine before it mounts in jewellery. Cutting diamond is an art; India is largest diamond cutting and polishing centre in the world having more than 500,000 skilled craftsman, Main cutting and polishing units are located in Surat in Gujarat state India, India cuts 12 out of 13 world diamonds. A diamond gets assorted, cut as per the shape, size, color, clarity with the help of ultra modern technologies to obtain best results and then goes for the polishing. Diamond cutting and polishing mainly goes through four important processes, Planning (what best can get out of the row diamonds), cutting (cut diamonds as per plan by LASER or Blade) bruiting (shape the diamond) and polishing (faceting on diamonds to get maximum brilliance), after polishing it again assorted as per the 4C�s (Cut, Carat, Color, Clarity) to get perfect evaluation of each diamonds. Facet: The polished flat surfaces on a diamond. For example, a round brilliant diamond has 58 facets when counting the culet. The part above the girdle of the diamond is called the crown of the diamond. The job of the crown is to divide the light entering in the diamond in 2 parts. i) White light which gives the diamond its brilliance ii) Colored light make the diamond look full of luster and fire. 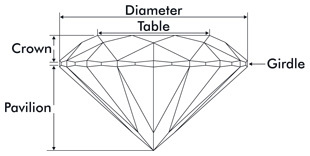 1 Table - The large flat facet on the top a diamond. The Girdle is the middle part of the diamond with the Crown above and the pavilion at its lower part. It is the narrow band and also the widest part of the diamond. It is like a zigzag line. It is a very important part of a diamond when fitted in jewelry. 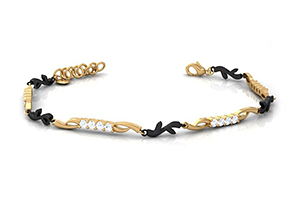 The Girdle is what gives the prongs of jewelry a grip to hold the diamond in it. A girdle can be laser inscribed without affecting the luster of the diamond in any way. The Girdle protects the diamond from Breaking or Chipping. The lower part of a diamond is called the Pavilion of the diamond. Its a very important part of the diamond as it reflects the light that enters the diamond from the crown. The facet of a diamond reflects the light back which makes the diamond look full of light. An excellent cut diamond reflects the maximum light. A poor cut diamond reflects a very small proportion of the light that enters the diamond. 1 Culet (Optional) It is the lowest pointed part of the diamond. It has to be none. If the diamond has a large culet then it makes you feel there is a hole in the middle of the diamond when you see from the table due to the leakage of light. (There wont be any hole but you will look like there is a hole in the diamond). The diamond has to be handled with care else the culet which is a small pointed part will break.